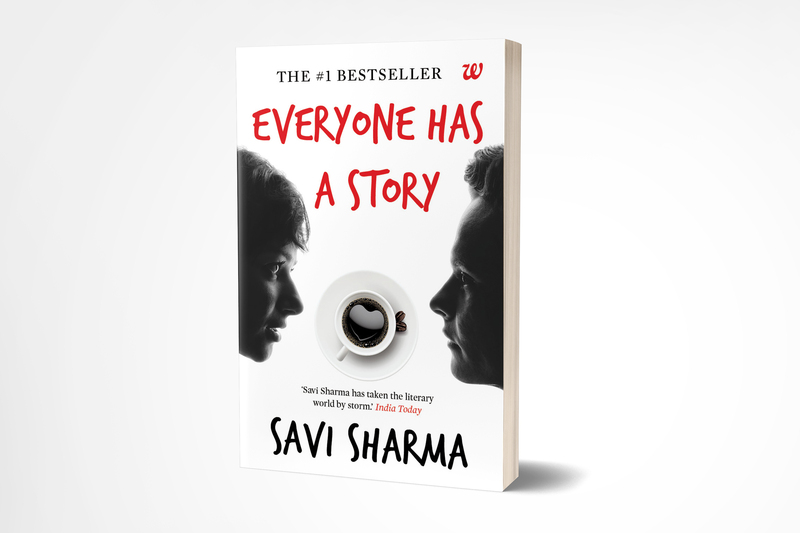 Everyone has a story to tell, everyone is a writer. Some are written in the books, some are confined to hearts. Top 10 HT-Nielsen Bestseller in Fiction for over 50 weeks.